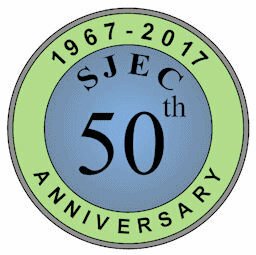 The SJEC Scholarship Award Program is unique. 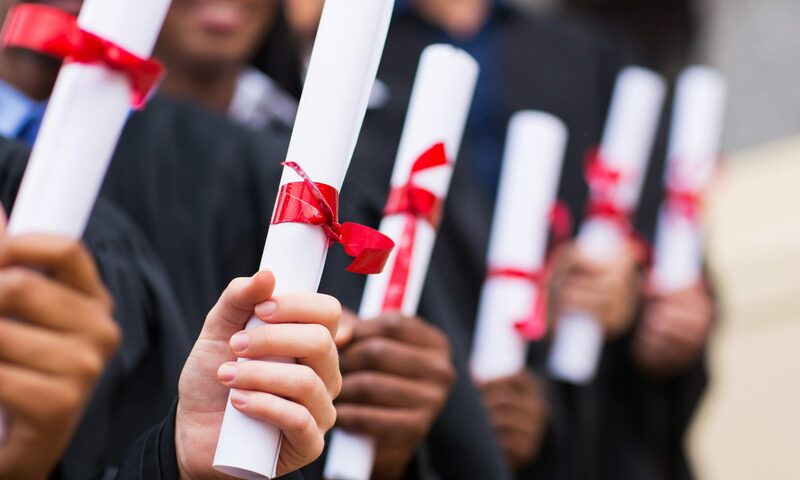 There is no other similar organization where engineers and allied professionals come together to support students wishing to pursue an engineering education. In 1979, SJEC established an annual Scholarship Award program to assist students planning to follow a career path into any of the many engineering professions. Since its inception, the SJEC scholarship program has assisted 234 high school seniors achieve their goal of becoming an Engineer. The total of scholarships awarded has exceeded $257,610.